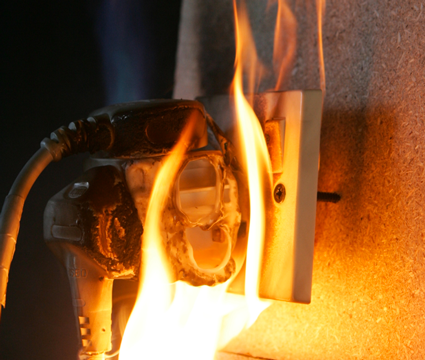 Are your electrical systems safe? 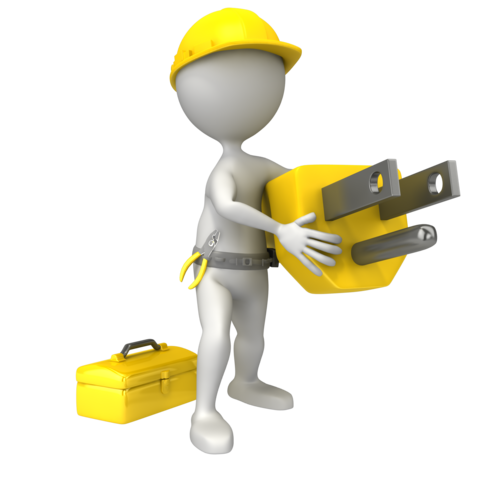 We can offer you a free survey .. 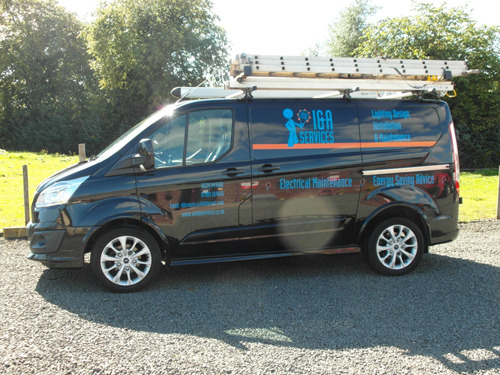 Since being established I & A Services (Scotland) Ltd have grown from strength to strength in the lighting maintenance market..
With over 30 years of experience I&A Services is the right choice for you. Two thirds of all lighting currently installed is based on less energy efficient technologies, this means that there is a potential to upgrade your lighting and significantly reduce your electricity bills. 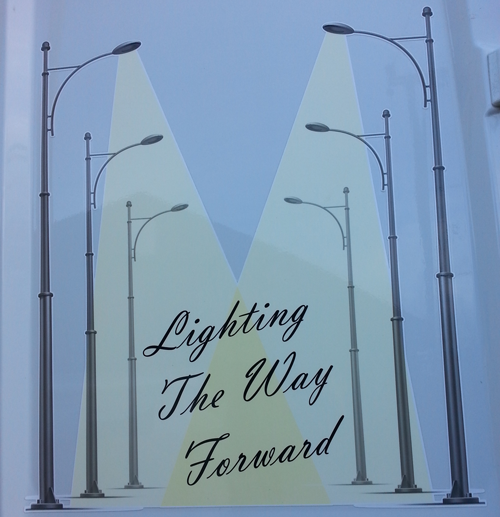 We are a member of SM&MS Contractor Plus. We are also Pasma Approved & have the Basic Disclosure Scotland Approval. and maintenance at a very low cost.